Positioned close to the spellbinding region of Dalhousie, Khajjiar is an exquisite and tempting treat for every nature lover. It is a tranquil and virgin spot having a small and radiant lake in the middle. Khajjiar is no less than an empyrean for all those who seek a serene sojourn far away from the noisy ambiances of cities. For this reason and intent, loads of tourists frequent this beautiful region from all over the blue planet. 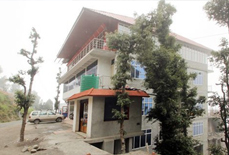 To cater to these travelers, there are heaps of comfortable hotels & resorts in Khajjiar. 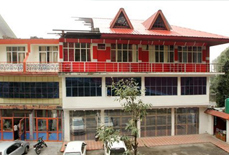 These hotels are well equipped with topnotch facilities making certain the snug stay of the guests. 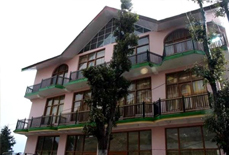 The meticulously designed rooms of these hotels are stylishly laid with first-rate amenities and they offer the mesmerizing panorama of landscape outside as well. The restaurants of these hotels serve a list of scrumptious dishes to the patrons. Ranging from luxurious to budget hotels, Khajjiar has a perfect accommodation option for every traveler. 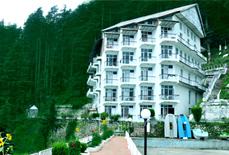 We, at Tour My India offer attractive deals and packages on booking a hotel in Khajjiar. Book a hotel from us and enjoy a relaxing and hassle-free stay.